No more optimistic, life-affirming read than the official reports on the state of Russian-Uzbek relations. If columns of numbers trade statistics that consistently with a plus sign, if the list of signed documents – each of them, of course, "essential". It only remains closer to deepen, lightly expanding, and ahead of Moscow and Tashkent only the peaks of cooperation and continuous joy from interaction. 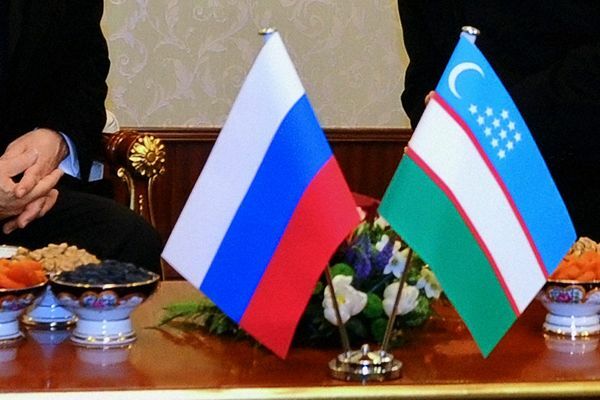 Kazakhstan and Uzbekistan: competition or cooperation? 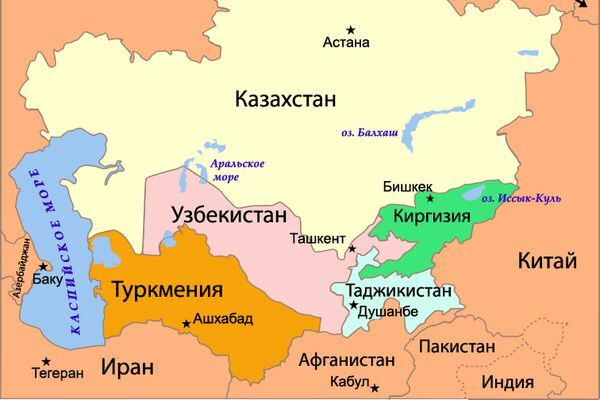 In recent days, in the Kazakhstan media have intensified the debate about who in the foreseeable future will become a regional leader in Central Asia. 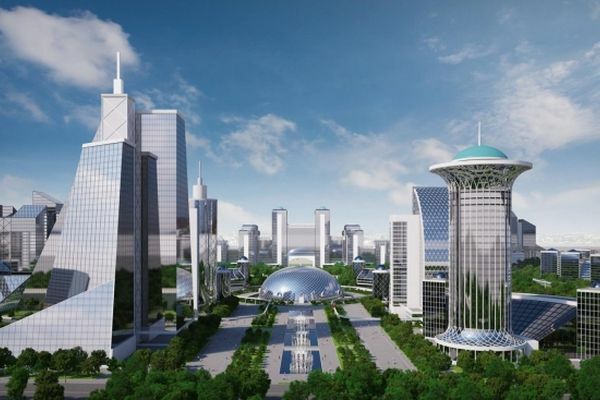 The seed for heated discussion was the forecast of the political scientist Marat Shibutov, who said that after 10-12 years, Uzbekistan will overtake Kazakhstan in terms of economic growth and standard of living of the population. 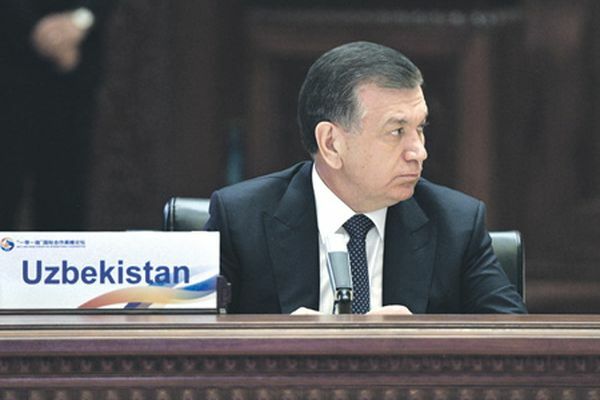 Visit of the President of Uzbekistan Shavkat Mirziyoyev in America, the agreements and economic agreements worth billions of dollars category, it is important for Central Asia. 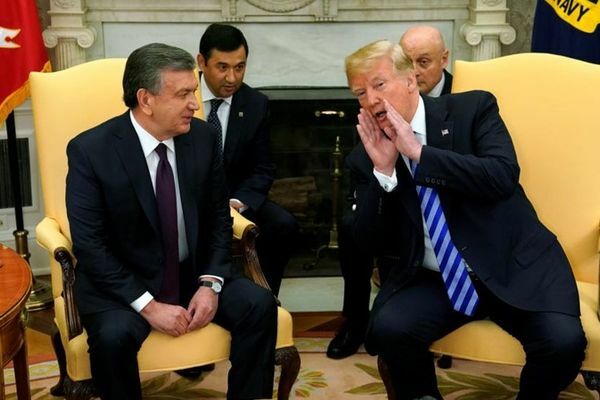 Recorded agreements for large investment projects, the Washington international practice in the spirit of "America first" from now on may get put into the economic space of Uzbekistan. Donald trump has carte Blanche in relationship with another Central Asian state. The theme for "Rhythm of Eurasia" says the Russian expert, Deputy Director of the Centre of strategic estimations and forecasts, doctor of history Igor Pankratenko and head of Department of world politics and international relations at Tashkent state Institute of Oriental studies, doctor of political Sciences, Professor Shukhrat Evloev. Who are you in Tashkent? Arms of the presidents of Turkey and Uzbekistan Erdogan and Shavkat Mirziyoev in Tashkent, as well as the unusually warm welcome extended to the President of Uzbekistan in Washington, became one of the most discussed topics in the media and expert community. Today, April 18, President of Turkmenistan Gurbanguly Berdimuhamedov is expected with a working visit in Astana. 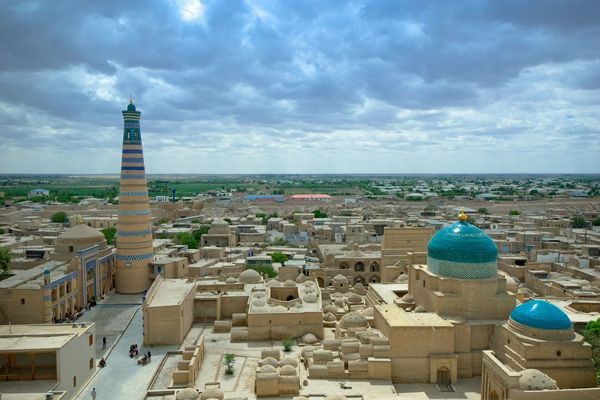 According to experts, this visit will have a more ritual nature, although they could be the basis for the emergence of a new Asian Alliance with the participation of Kazakhstan, Uzbekistan and Turkmenistan. The triumvirate seems promising to cooperate on security issues and in implementing regional projects in the transport and logistics sector. On 3 April 2017 in St. Petersburg, a terrorist act once again forced experts to discuss the shortcomings of the existing system of transport security, and the deputies again spoke about the need to tighten the legislation. However, the reasons that for the first time a similar tragedy occurred on the banks of the Neva river, much deeper than the issue of metal detector or control of the Internet and mobile phones. We will try to understand them. 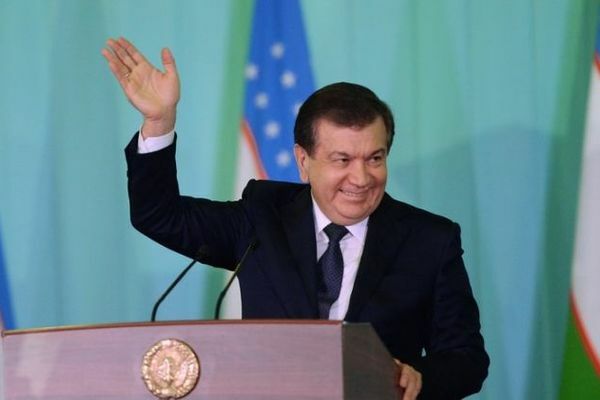 It is no exaggeration to say that yesterday in Uzbekistan the presidential elections were it Showkat Mirziyoyev. This fact was obvious to all from the beginning, from the moment when a few days after the death of Karimov, when at a joint meeting of both chambers of the Uzbek Parliament, the speaker of the Senate Nigmatilla Yuldashev, who under the Constitution had to temporarily inherit the powers of the presidency, took the rejection in his favor. If the elites in Kyrgyzstan and Tajikistan "peacefulness" of Tashkent towards its neighbors deem a sign of weakness, then they can expect a huge disappointment. 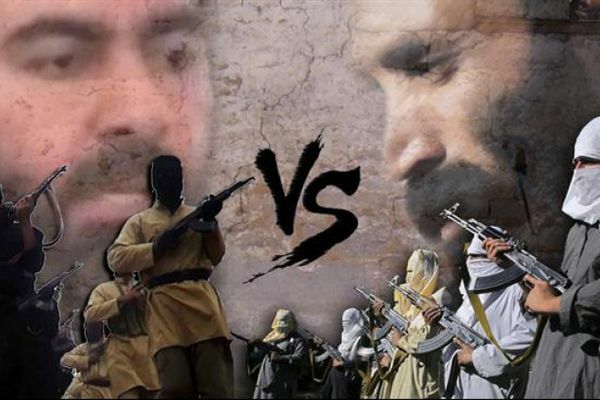 This in an exclusive interview with CA-News said Igor Pankratenko, orientalist, expert on Middle East. 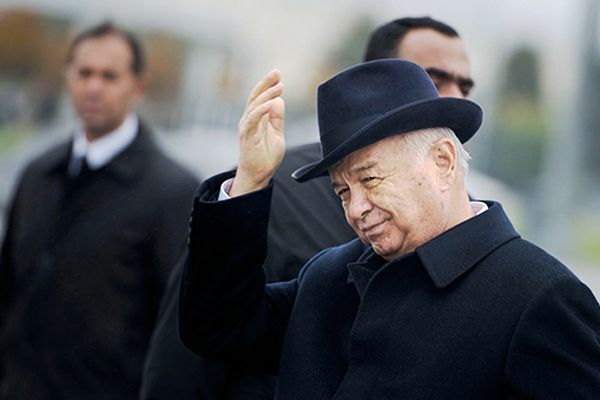 Uzbekistan without Karimov: what would it be? What is happening now in Uzbekistan will be at least another three months – until the election of a new President – with good reason can be called a "fight of bulldogs under the carpet". The situation when it is hidden from the General public, but even more dramatic and violent redistribution of power between local elites. 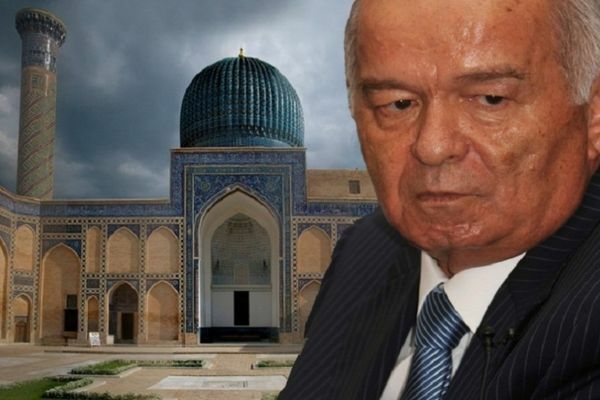 The government of Uzbekistan for the first time reported the disease of Islam Karimov. The President's daughter said that he had a stroke. 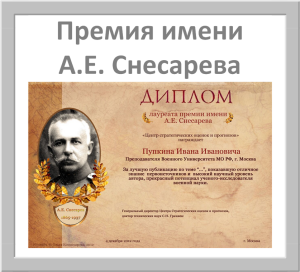 The most probable successors of the experts believe mirzijaeva Prime Minister and first Deputy Prime Minister Azimov.